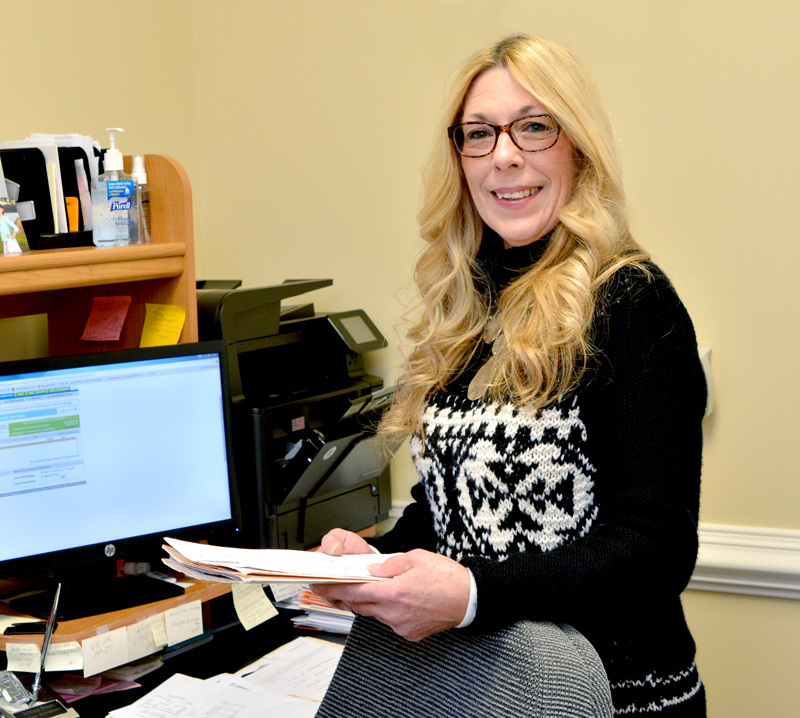 Jenny has been a Virginia state licensed optician since 1994. She has worked in large optical chains and small optical boutiques. 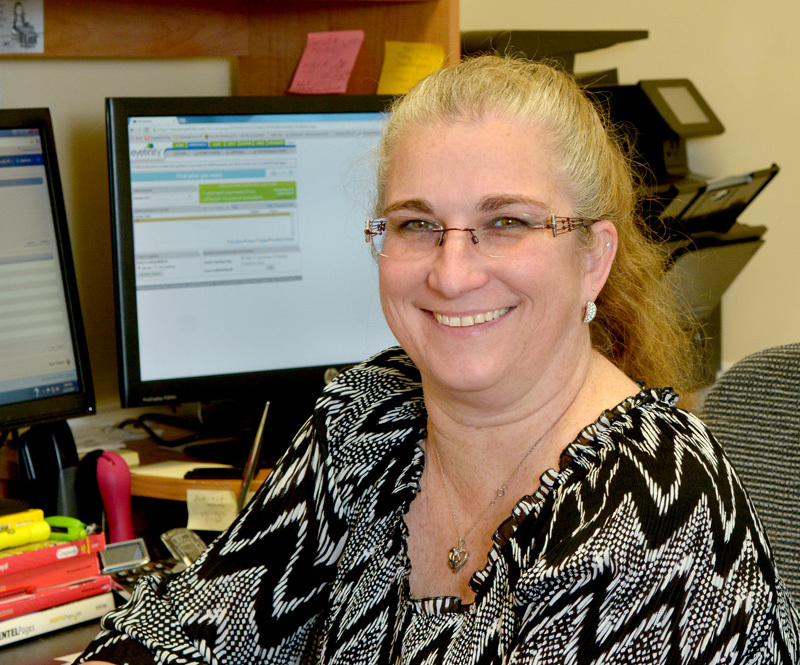 She loves to help patients find the best choices for their individual needs. She is ecstatic to now be working in private practice. In her spare time, she likes to collect vintage eyewear. 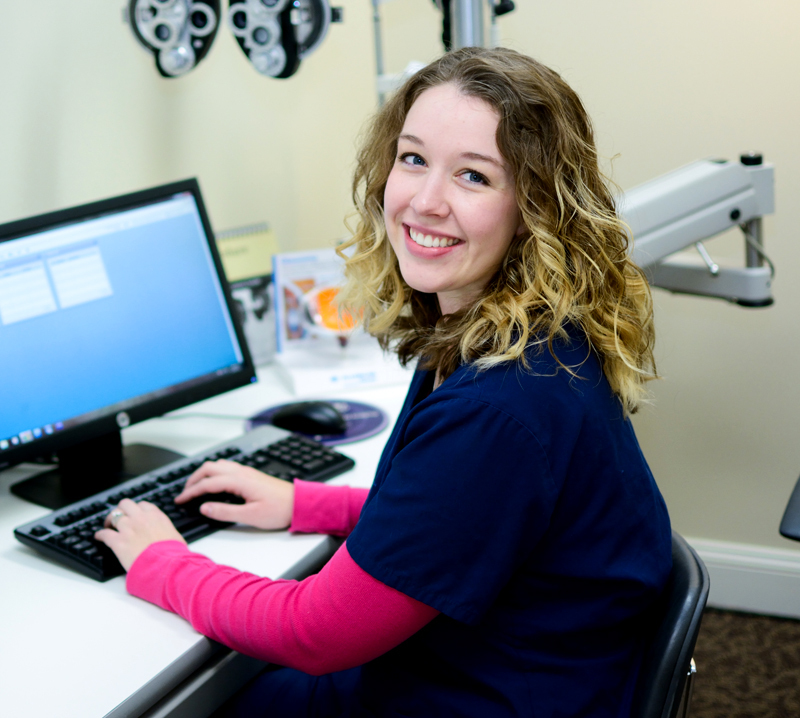 Tori is a Certified Paraoptometric who joined the Valley Vision team in early 2012. She has a degree in English from Roanoke College, but her real interest lies in the medical field. 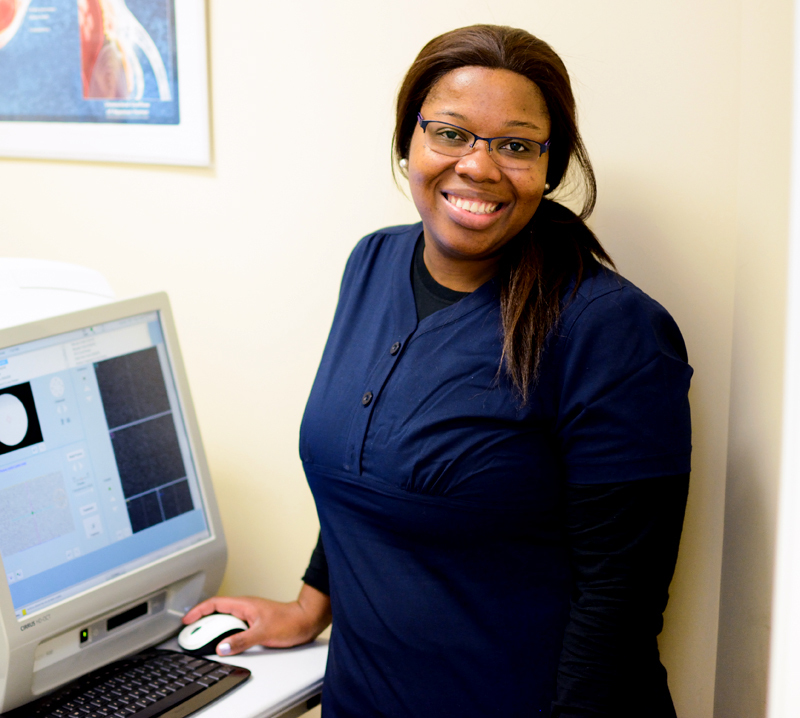 She loves her job because it allows her to work directly with the doctors, and continue learning about vision and eye health. In her free time, Tori enjoys reading and spending time with her family. 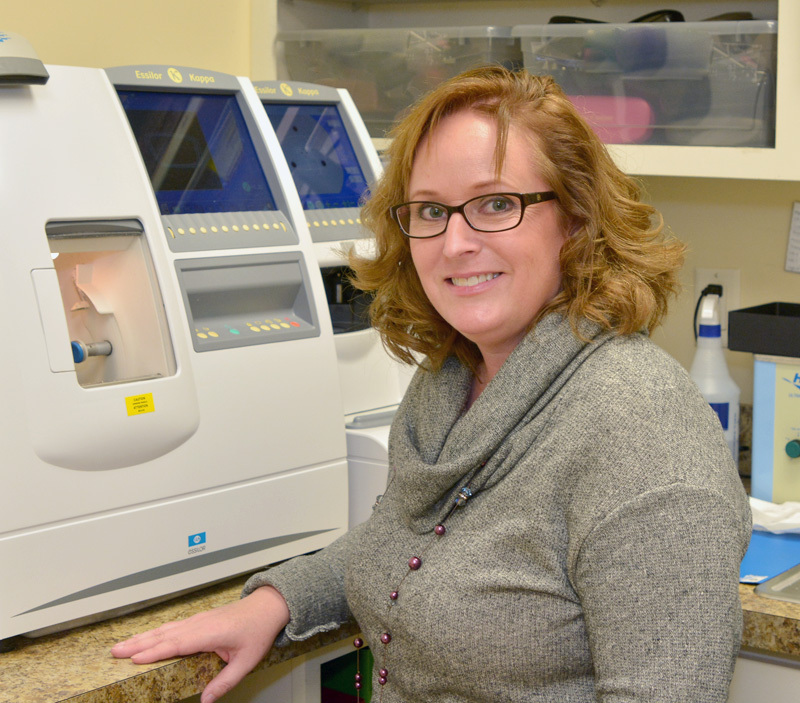 Phaedra is a Certified Paraoptometric who has been with Valley Vision since 2012 when she moved from North Carolina to Virginia. Johnna started working for Dr. Robson in 2008. A few months later she became Office Manager. Johnna enjoys working with Dr. Robson, the Valley Vision staff and many patients. Before joining Dr. Robson’s office, Johnna was the Executive Chef of Clyde’s of Reston. After working for over 25 years in the food service industry, she decided to retire to spend more time with her husband and two young daughters. Margie has been a receptionist for Dr. Robson since 2001. In her free time, she enjoys playing the piano and doing puzzles. Most importantly, she cherishes spending time with her family. 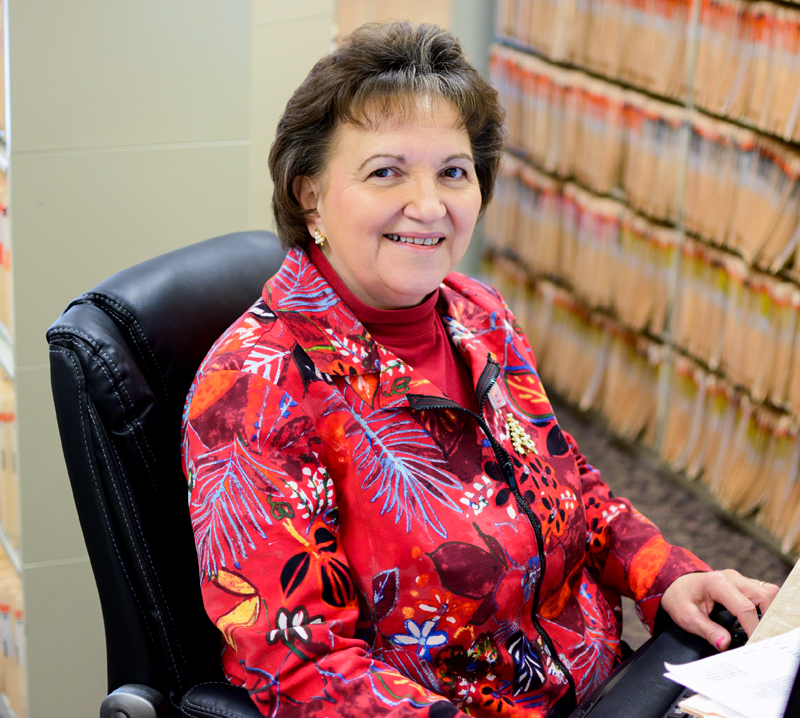 Margie looks forward to helping you at your next visit to Valley Vision! Letitia joined the Valley Vision team in June, 2015. Following her graduation from Millbrook High School, Letitia took up general studies at Lord Fairfax Community College and later started working towards a degree at University of Phoenix in Fairfax, VA. She began working in the administrative field in 2001 and stayed on that path because it is her passion. She enjoys collecting vintage tea pots, painting and most of all spending time with her family and friends. 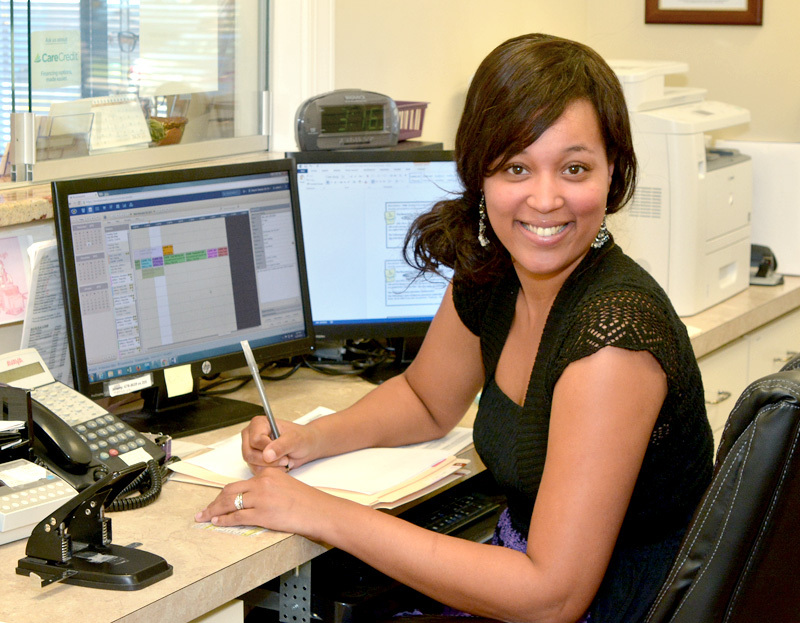 Monica has worked with Dr. Robson since 2005 as an Insurance Specialist, and now continues to work for Valley Vision on a part-time basis, where she performs various administrative duties. Monica enjoys working with Dr. Robson, Dr. Reynolds and the rest of the Valley Vision team and continuing to share the importance of practicing healthy eye care. Monica enjoys making people smile and spending time with her family and friends.